Moccasin-inspired shoes built for an active lifestyle. 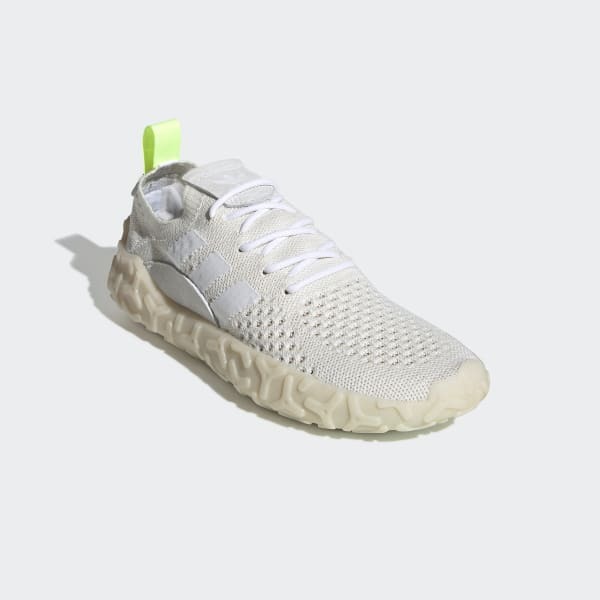 Inspired by water moccasins from adidas' past, these shoes are built to stay dry and comfortable, even when worn without socks. 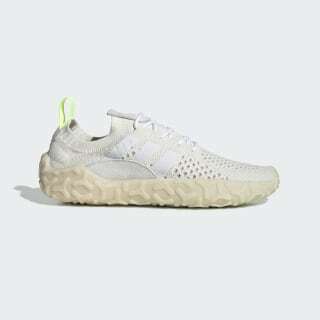 The upper is made of flexible adidas Primeknit that contains glow-in-the-dark yarn woven throughout. It's also knit with Merino wool that has moisture-wicking properties to help keep you dry. This pair of shoes features an algae-based EVA foam that helps to clean at least 30 liters of polluted lake water.